It has been quite a while since the last time I did a Celebrity Inspired look and I am pretty sure I said the exact same thing last time. 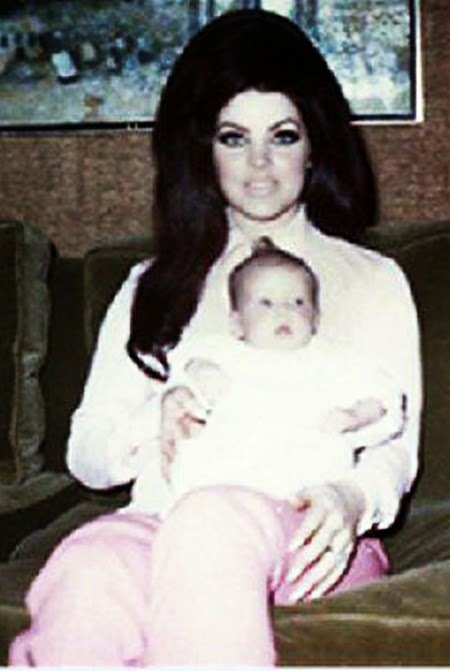 Today, I turn my attention to an actress of the 1960's, Priscilla Presley. Priscilla is famous for being the ex wife of Elvis Presley, an actress on Dallas and Naked Gun, a contestant on Dancing with the Stars, mother to Lisa-Marie Presley, ex mother-in-law to the late Michael Jackson and of course a businesswoman in her own right. 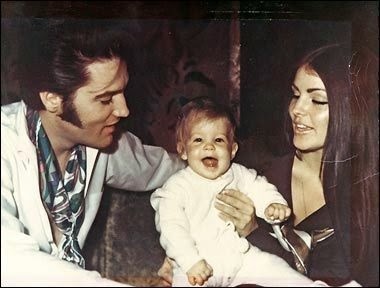 Priscilla was born March 24, 1945 to then nineteen year old Anna Lillian Iversen and James Wagner who was 23 at the time. At the time they got married, Priscilla's mother was already pregnant with her. Priscilla had come to know of this fact but was asked to keep it a secret as it would upset the family's closeness. James Wagner worked as a US Navy pilot; unfortunately he died when Priscilla was just six months old. He was involved in a plane crash. Priscilla's mother went onto meet and marry Canadian Paul Beaulieu when Priscilla was three years; she always considered him as her real father. Beaulieu had to transfer from Austin to Germany after he was transfered by his job. Priscilla was reluctant to go as it meant leaving behind the friends that she made at school. The transition in Germany was tough particularly as she did not know the language. 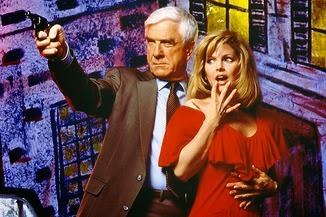 Furthermore, the family had unwittingly ended up taking accommodation in a brothel. Even after realising this, they were unable to move out due to lack of money and other accommodations being available. There was a club in Germany called the Eagel's Club. It was a place where Americans living in Germany would visit. It was here that Priscilla met Currie Grant. He became a good friend of hers and introduced her to Elvis Presley. 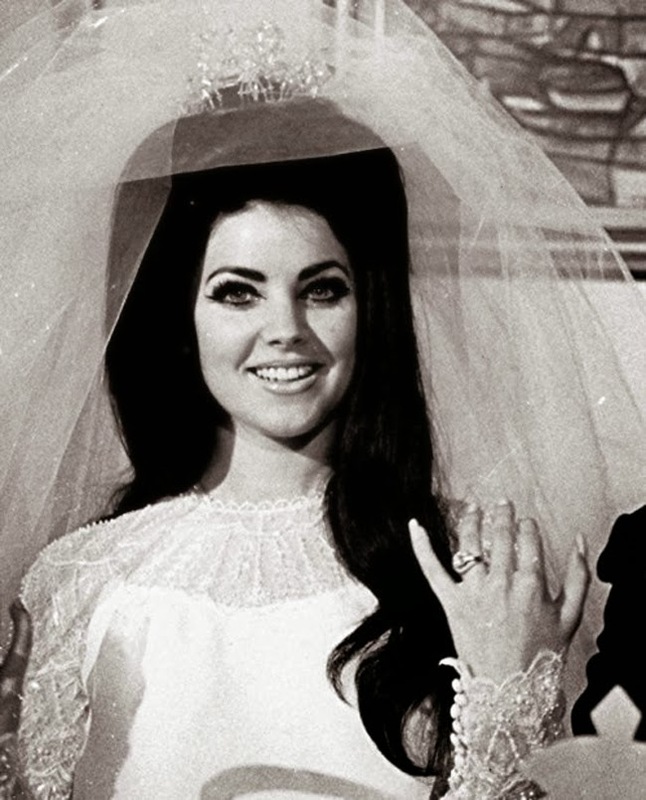 Priscilla and Elvis married in 1967. Rumour has it that by the time they got married Elvis realised that he loved Priscilla more as a friend than as a wife. However, Priscilla's father threatened that he would tell the media that Elvis was having an affair with a minor. 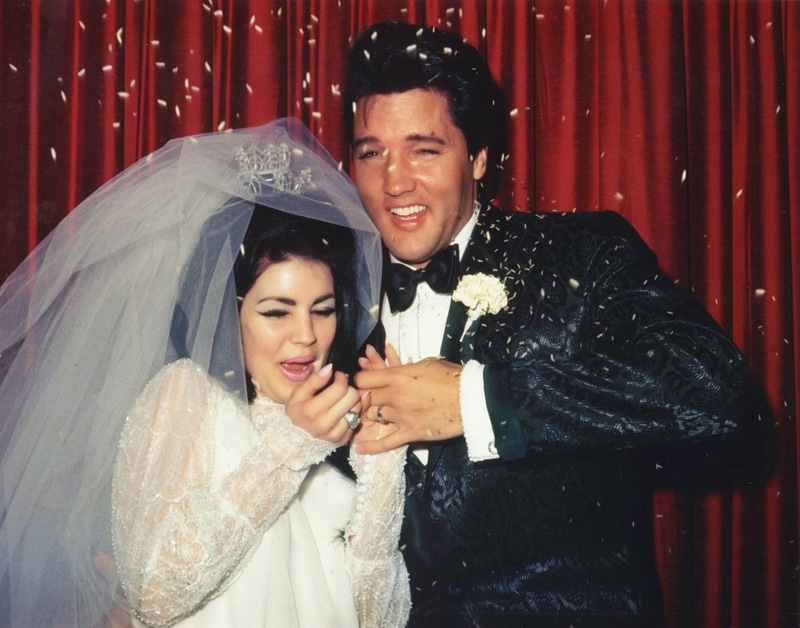 Elvis was rumoured to have had numerous affairs during his marriage to Priscilla. Understanding that neither of them were not happy in the marriage, Elvis filed for divorce in 1973. The two always remained close friends and had an equal hand in raising their daughter, Lisa Marie-Presley. As a way of an apology and an acknowledgement of his shortcomings as a husband, Elvis wrote the song Always On My Mind for Priscilla in 1972. Elvis Presley died in 1977 at the age of 42. 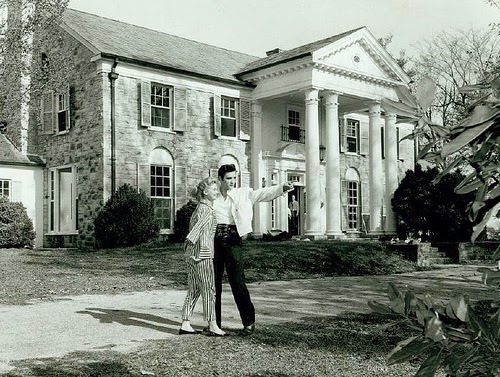 Years later, Priscilla opened their home in Tennesse for public exhibitions. This place was Graceland and to date it has recieved over 20 million visitors. Priscilla Prestley went onto have other relationships though she never remarried. Her longest relationship was to screenwriter Marco Garibaldi. She is currently single and focuses most of her time on her work, family and charities that she campaigns for. Other than her professional and personal life, Priscilla has gathered a lot of attention on her appearance. It is no doubt that she has undergone some cosmetic procedures. However, there have been reports stating that the person who undertook the procedures was actually an unqualified plastic surgeon and he injected her with low grade silicon which had an adverse effect on her. In her younger days, Priscilla was an absolute knockout. 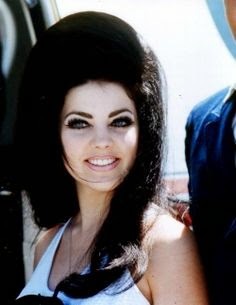 As a girl of the 1960's, Priscilla was known to sport big hair and lashes. And her wedding day was no different.